An op-ed article that cites my reserch as, "not to be ignored." I am humbly asking for your assistance in helping me realize my dreams and take this one final step on my academic journey that is sure to change my life completely. 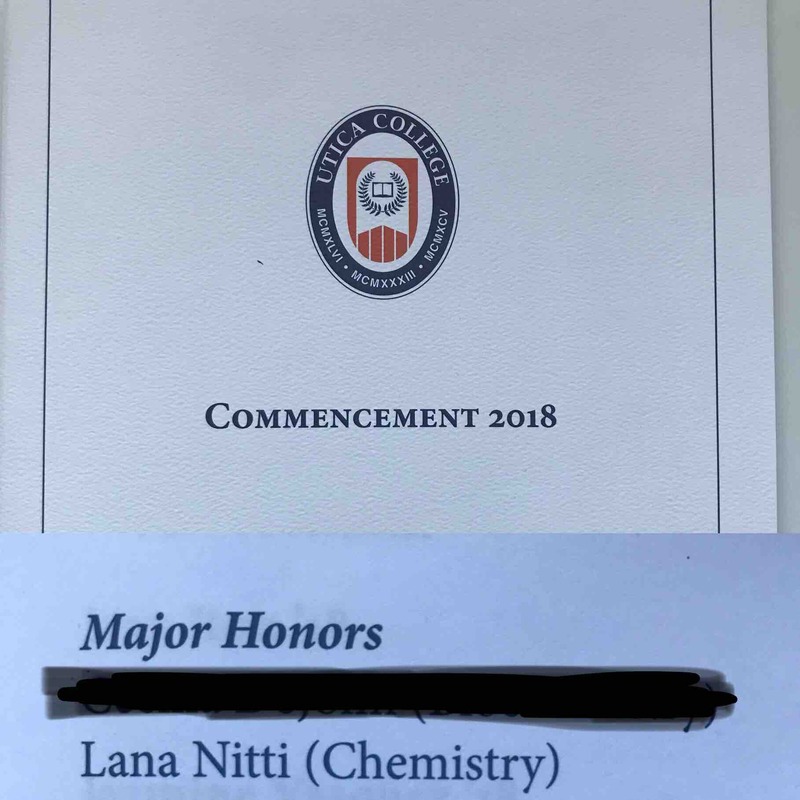 I have made so many sacrifices and overcame frequent struggles to transform myself from a homeless, unemployed, high school dropout to a chemistry PhD candidate. Throughout my time in school, I have always maintained 2-3 part-time jobs at a time to ensure my financial independence and cover my living expenses, always with a full course load and many volunteer positions. I have slung coffee, did dishes, worked retail, tutored, cleaned houses, babysat, worked at a call center, pretty much whatever it has taken to survive. I live frugally, riding the bus and eating lots of beans. Despite this, when I filed my taxes for 2017 I was still below the poverty line. 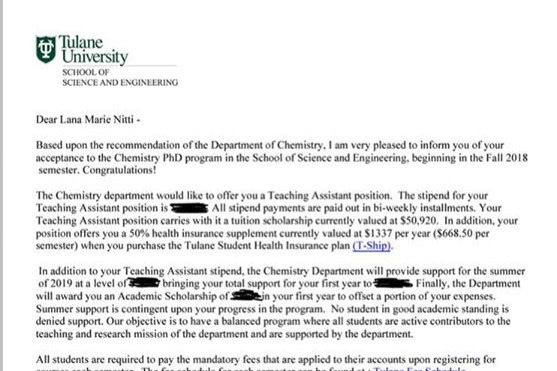 I know that every sacrifice and struggle along the way was worth it when I received my acceptance letter from Tulane University to receive a chemistry PhD with a complete tuition scholarship and teaching assistantship offer with a guaranteed salaried income that will pull me over the poverty line. I have taken all of the opportunities afforded to me through my education extremely seriously. I carried my research project from Mohawk Valley Community College that was started in 2013 with me to Utica College and continue it to this day. This research has allowed me the opportunity to discuss childhood lead poisoning on large platforms, such as being invited to give a TEDx Utica talk in 2015. It has also given me the opportunity to bring local high school students from underrepresented minorities and low-income communities into the lab with me to show them the opportunities in STEM that can allow them to transcend their conditions. 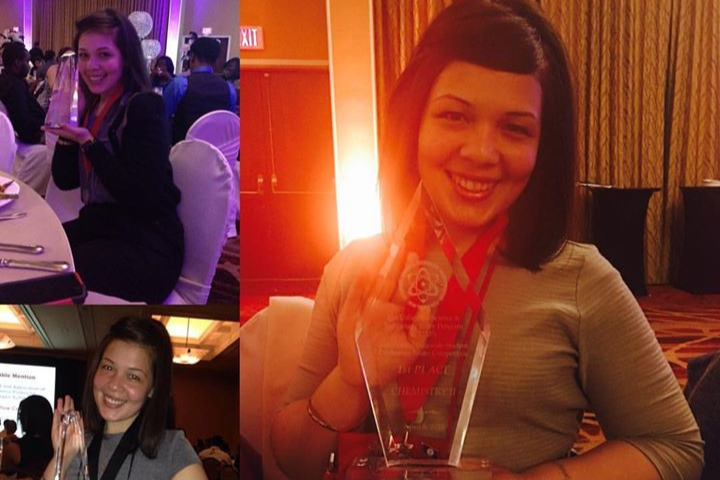 I have crafted my presentation and science communication skills by presenting my research at numerous conferences, taking home 1st place trophies for my work several years in a row. I am a dedicated member of the American Chemical Society and recently served them as the national Undergraduate Student Liaison, an opportunity that allowed me to take my first airplane ride as an adult. I have received countless awards and scholarships to aid me in my studies based on my dedication to the local community and to scientific research. 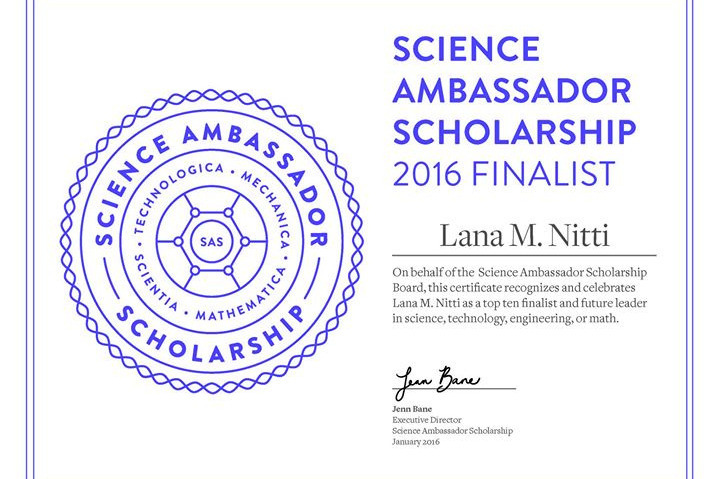 I am dedicated to scientific outreach, and more importantly to increasing the numbers of underrepresented minorities in the STEM fields. I always strive to demonstrate that if I can do these things then anyone can. Full disclosure, I am asking for assistance in purchasing a laptop for my studies which I know is considered a luxury item. This tool is compulsory in completing a PhD in chemistry. Data analysis, molecular modeling, producing research presentations, writing a dissertation, and so much more require the use of a computer. Right now I am extremely fortunate that I am able to borrow a computer each semester from the New York State Collegiate Science and Technology Program (CSTEP) at Utica College. Once I walk across the stage this May, I will no longer have that luxury. I am hoping to relocate by the beginning of June so that I can start to get my feet wet in the lab before the Fall 2018 semester. I also intend to work as much as possible in the New Orleans tourism industry this summer to build a savings safety net for emergencies. I have already secured one job for the summer, and I am confident that I will not have any issues picking up a few more! If anyone has a used laptop that is in good working order and that is able to run up to date software that they would like to donate in lieu of a cash donation, I would greatly appreciate that as well!! If you can spare anything at all, I would be extremely grateful! And if not, thank you for taking the time to read my story! I will be updating this page more frequently as I begin my PhD program, if you would like to keep up with my academic journey. Below is a detailed breakdown of how I would use any funds raised by this GoFundMe campaign. Thank you!! I have officially graduated from Utica College with Honors and a Bachelor of Science in Chemistry. The next stop on my journey is a PhD! I have been humbled by the support that I have received and I am continually filled with gratitude. Thank you to everyone that has shared, liked, and generously donated! I am SO close to reaching my fundraising goal and ensuring that I can make my move to Louisiana with security and confidence. I still have $550 left to raise. I am appealing to you to please share, comment, like, or maybe donate to help my dreams become a reality. Thank you in advance for your continued love and support. I truly appreciate it and this would not be possible without you all! Thanks to everyone’s extremely generous and thoughtful contributions, I have been able to reach 66% of my fundraising goal in just weekend! As a direct result, I have been able to secure housing in New Orleans that is affordable, safe, clean, and in a convenient location relative to Tulane University. I have also been able to place a deposit on a moving truck rental. It’s extremely comforting to know for certain where I will be laying my head during graduate school, and that would not have been possible without the support of YOU! I am extremely grateful! If you can, please keep liking and sharing and commenting to increase visibility and keep this momentum going!! I have cried so many tears of gratitude and joy within the past day!! I owe my biggest appreciation to everyone that has been sharing or able to make a contribution, in less than 24 hours I have been able to raise 42% of my goal. I even had one contributor donate the entirety of their savings account to me, an act so extremely selfless and inspiring that I won't be able to rest until I can do the same for someone in need. Right now I am currently $147 short of meeting my housing needs. If you could continue to share and like and comment to increase the visibility, I would be extremely grateful!! Thank you all!! !